What happens when two artists of exceptional talent come together on one track? With both in question having huge success in their own right throughout 2015 so far, the results could have only gone one way. Smearing his sensual R&B skills across Jack Garratt's uplifting electronically fused sounds to maximum effect, new-comer Rationale adds his distinct mark to Weathered with a fiery blend of synths set amongst its head nodding tempo. Take a listen below for yourselves along with the original. 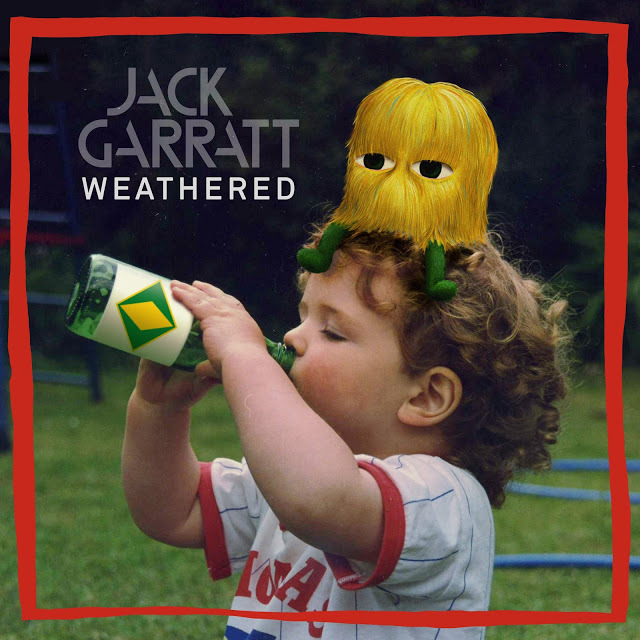 Weathered is the first single to be taken from Jack’s forthcoming debut album, slated for an early 2016 release.